IKEA Canada Family Membership Exclusive Sale Of Month is valid from March 1, 2019, until March 31, 2019. 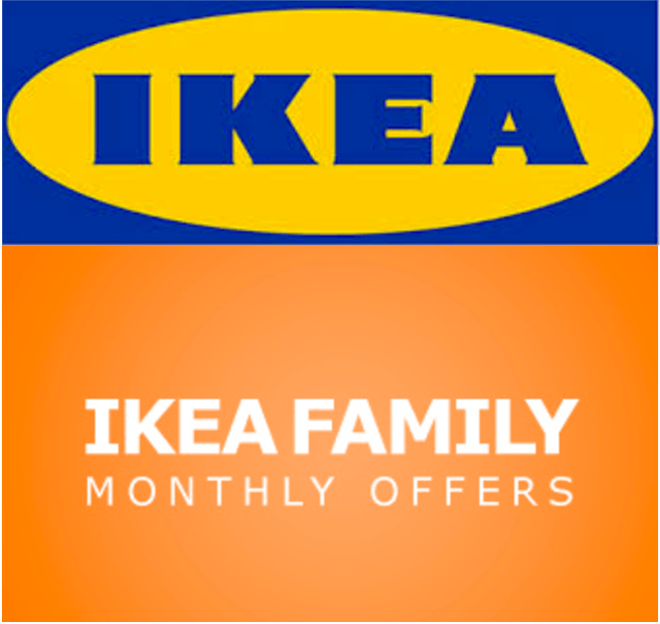 Click here to view IKEA’s family membership benefits. Visit an IKEA store near you and sign up for a FREE IKEA Membership and enjoy exclusive sale items every month and every time you visit. Click here to find IKEA Canada store near you.